Gerriane contacted me inquiring about a Fresh 48 and Newborn session a few months ago. I always ask my Fresh 48 inquiries if they're interested in birth coverage and possibly give them some information. 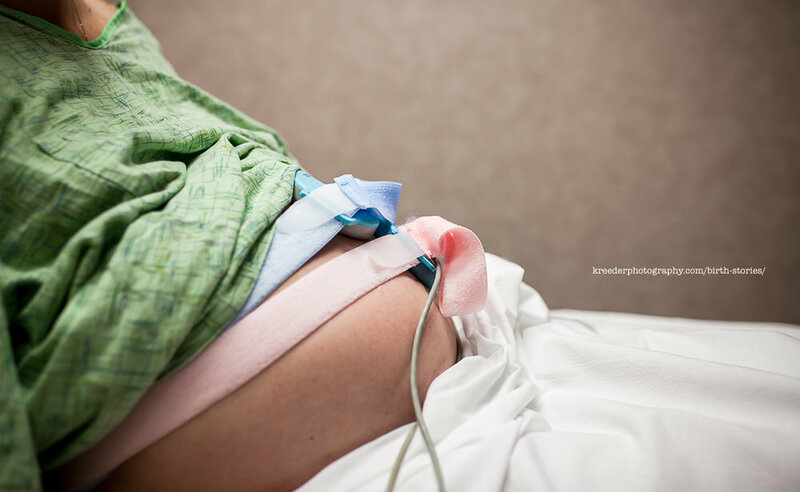 She was hesitant as she was having a cesarean. *If you know me, you know I have a birth bucket list. 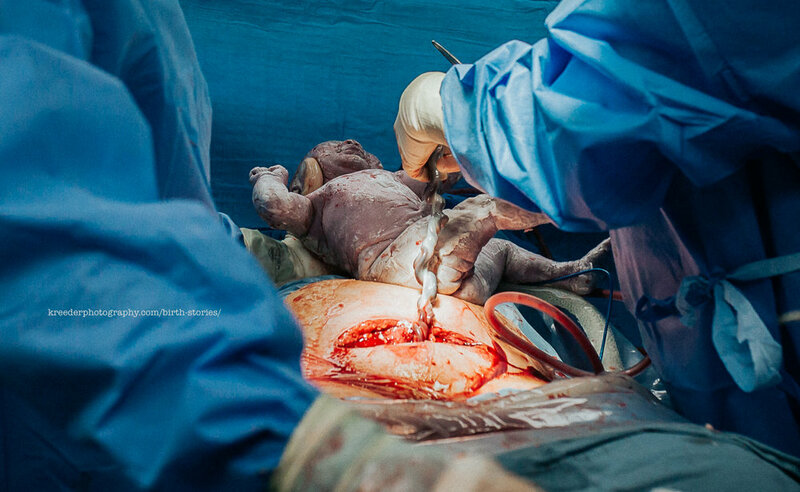 Cesarean is on my bucket list. I've never been aloud back. 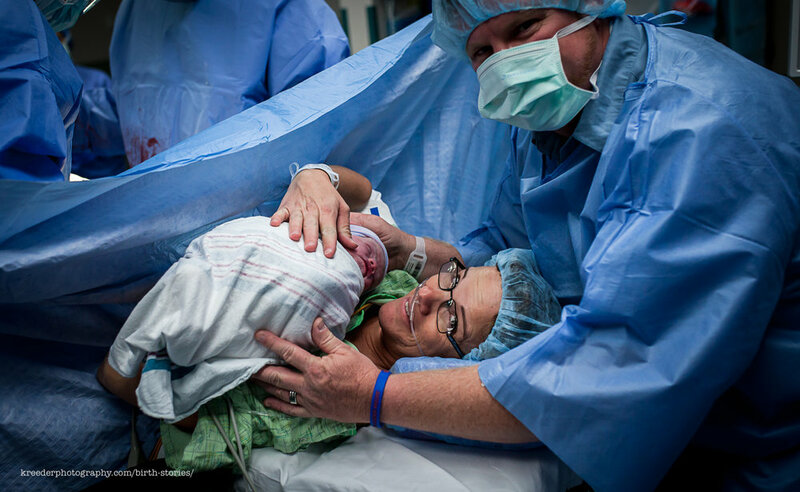 * We both thought this was the perfect moment for her to get her birth pictures (Third cesarean) and me to gain the experience. 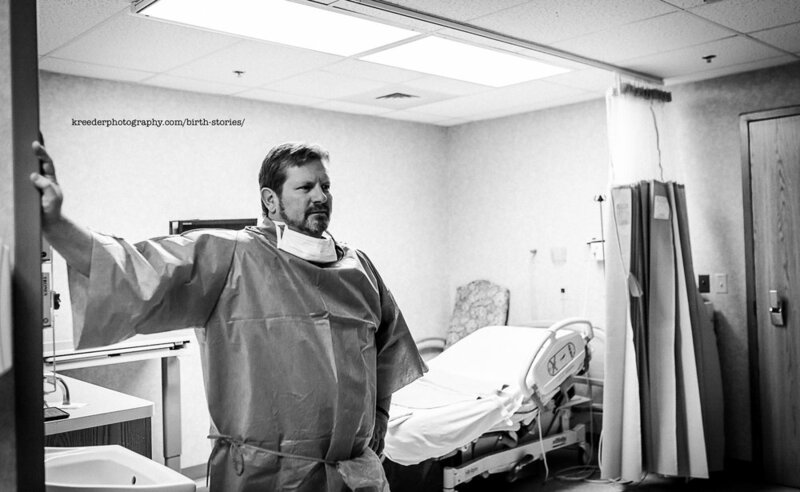 She contacted her doctor, the hospital, the nurses and the anesthesiologist for permission to allow both her husband and I back in the OR on Delivery Day. When all of our ducks were in a row, I finally got excited. 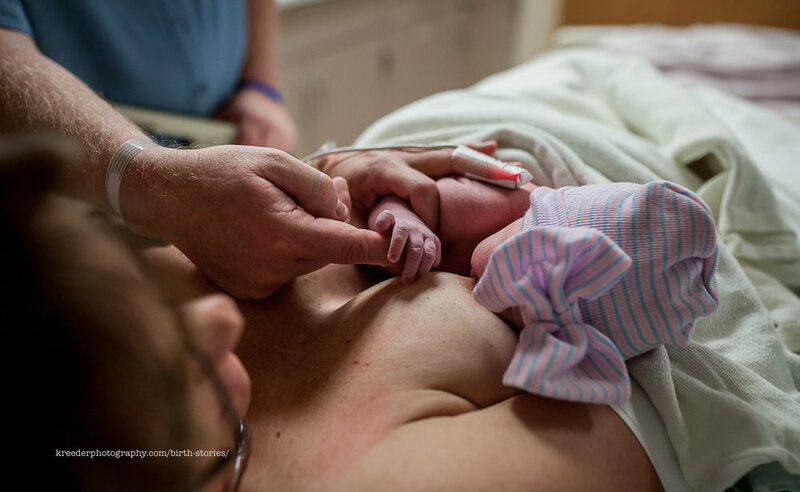 This birth story is all about Gerriane and Grace, but it was so special to me as well. 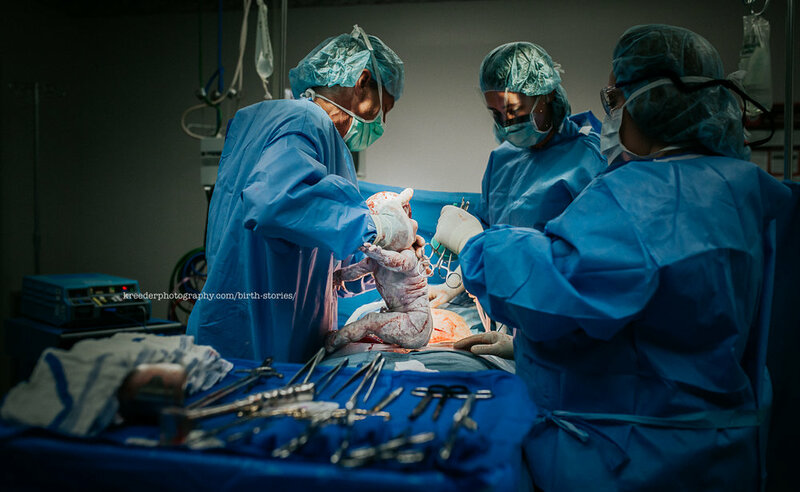 This was the very first birth FWBMC allowed a photographer in the OR for. 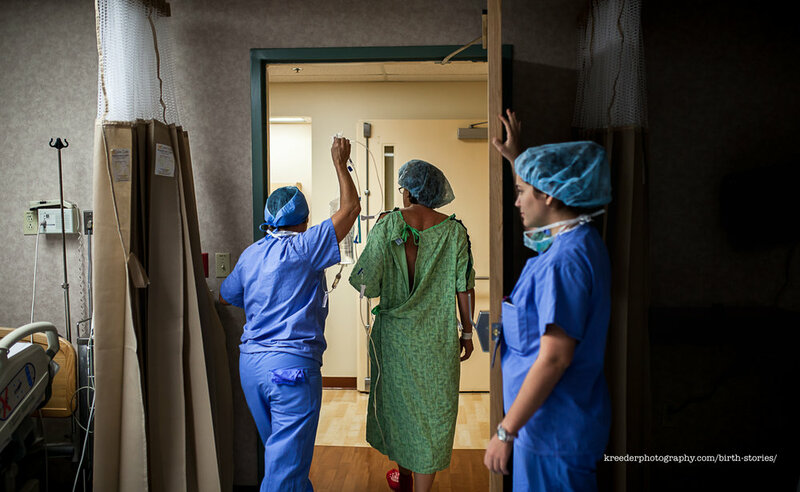 This is my favorite part, we walk back to the OR an open the door. We get the quick "Don't touch anything". As soon as the door opened there it was. They had already started and they were getting ready to make their way through her body to get baby through the sun roof they already cut. I quickly got my settings adjusted and started my work. Documenting Grace's arrival. The beauty in this amazing birth. There was so much of it. The doctor's hand worked effortlessly. He was a seasoned professional. He and his assistant quickly got down to baby, they broke her water and if flooded out. Then came baby. Those are my favorite images. Her first cries. They delayed clamping her cord, per parent's request. Finally she was taken to the warmer, checked out and brought to mom. So. Much. Beauty. 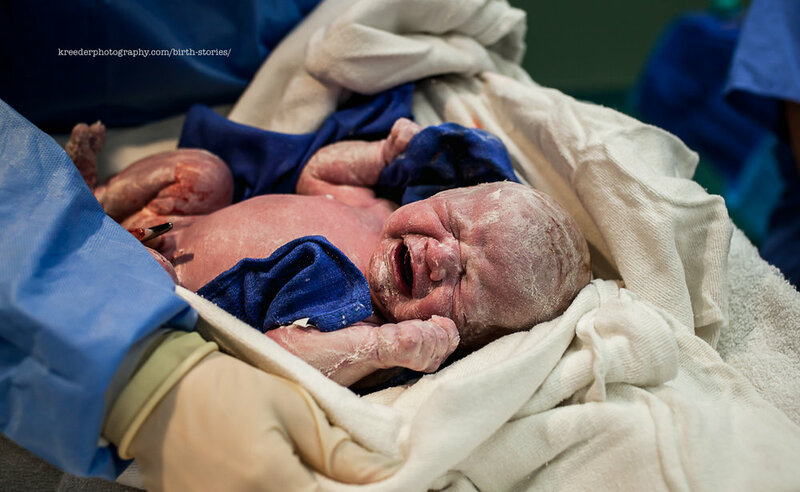 BIRTH IS BEAUTIFUL! 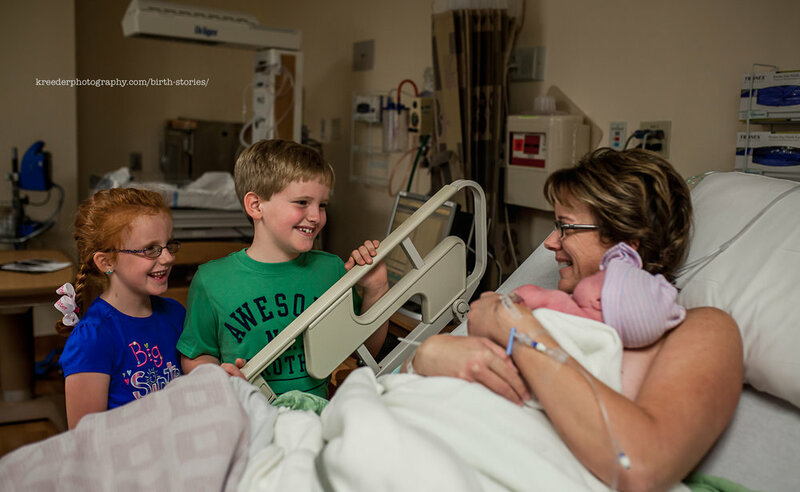 After the cesarean was complete and mom was in recovery with baby, dad brought brother and sister to meet the new addition. QUE THE TEARS! Not a dry eye in the house. SO MUCH LOVE.